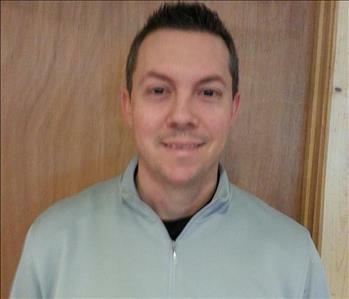 Ben Weaver is the Co-Owner of SERVPRO of Ebensburg. His certifications include ECTP-Employee Certification Training Program as well as WRT-Water Damage Restoration Technician from the Institute of Inspection Cleaning and Restoration Certification (IICRC). 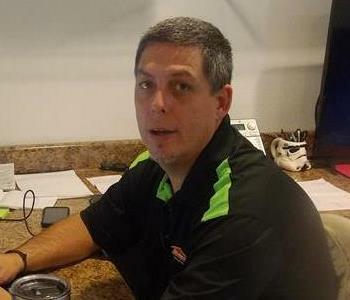 Jeff Kuncelman is the Co-Owner of SERVPRO of Ebensburg. His certifications include ECTP-Employee Certification Training Program as well as AMRT-Applied Microbial Remediation Technician, ASD-Applied Structural Drying Technician, OCT-Odor Control Technician, RRRP-Lead-Based Paint Activities and Renovation, SRT-Fire and Smoke Damage Restoration Technician, and WRT-Water Damage Restoration Technician from the Institute of Inspection Cleaning and Restoration Certification (IICRC). Jeff also has OSHA-30-Hour General and/or Construction Industry Training Program Certification. 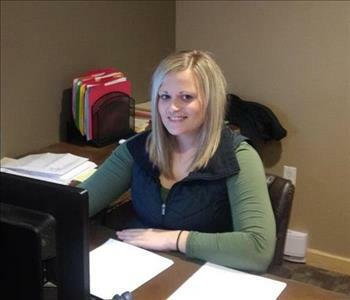 Kaley is The Operations Manager at SERVPRO of Ebensburg. 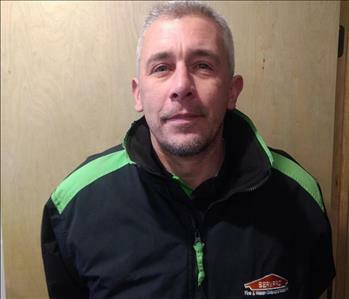 Keith is The Production Manager at SERVPRO of Ebensburg. 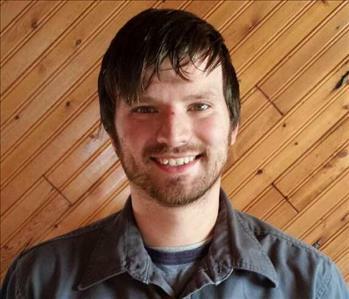 His certifications include ECTP-Employee Certification Training Program as well as ASD-Applied Structural Drying Technician, OCT-Odor Control Technician, SRT-Fire and Smoke Damage Restoration Technician, and WRT-Water Damage Restoration Technician from the Institute of Inspection Cleaning and Restoration Certification (IICRC). 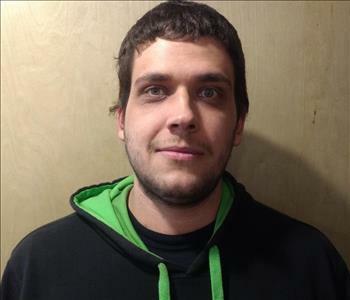 Evan is an Estimator at SERVPRO of Ebensburg. 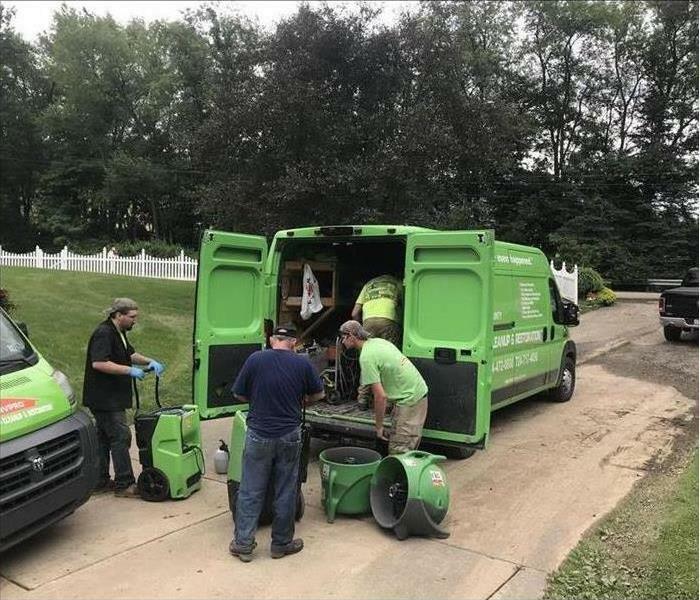 His certifications include ECTP-Employee Certification Training Program as well as WRT-Water Damage Restoration Technician from the Institute of Inspection Cleaning and Restoration Certification (IICRC). 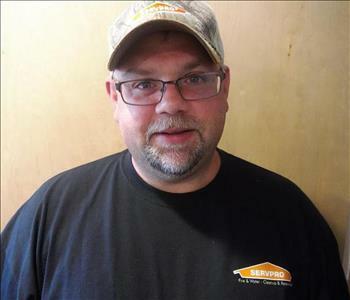 Charles is a Crew Chief at SERVPRO of Ebensburg. His certifications include ECTP-Employee Certification Training Program as well as Carpet Cleaning and WRT-Water Damage Restoration Technician from the Institute of Inspection Cleaning and Restoration Certification (IICRC). 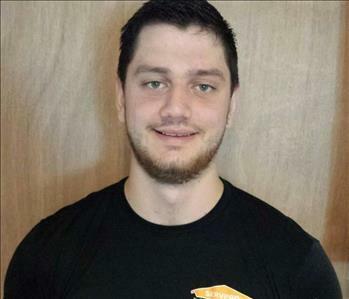 Kyle is a Crew Chief at SERVPRO of Ebensburg. His certifications include ECTP-Employee Certification Training Program as well as WRT-Water Damage Restoration Technician from the Institute of Inspection Cleaning and Restoration Certification (IICRC). 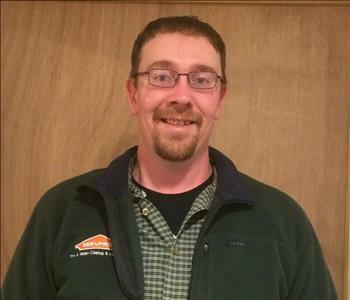 Chris is a Fire Restoration and Cleaning Crew Chief at SERVPRO of Ebensburg. 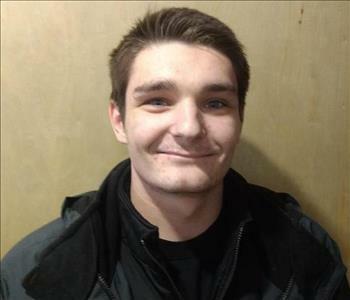 His certifications include ECTP-Employee Certification Training Program as well as SRT-Fire and Smoke Damage Restoration Technician from the Institute of Inspection Cleaning and Restoration Certification (IICRC). 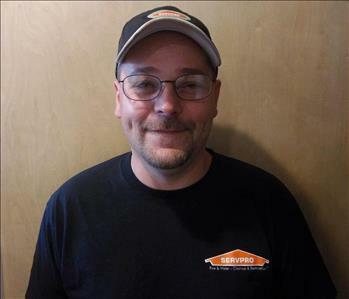 Ken is a Skilled Laborer at SERVPRO of Ebensburg. 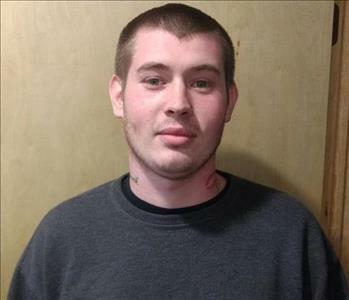 His certifications include ECTP-Employee Certification Training Program. 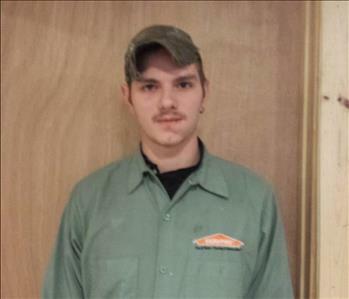 Caleb is a Skilled Laborer at SERVPRO of Ebensburg. His certifications include ECTP-Employee Certification Training Program. 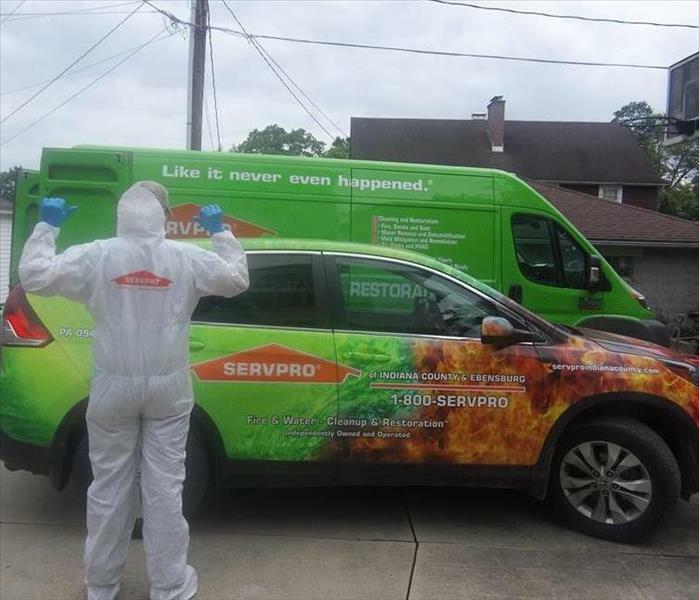 John is a Production Technician at SERVPRO of Ebensburg. 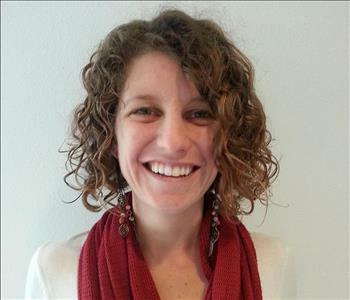 His certifications include ECTP-Employee Certification Training Program. 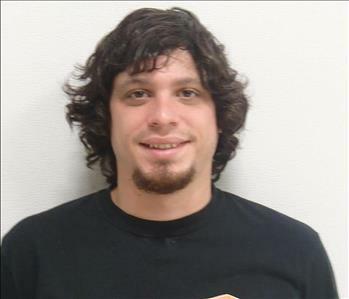 Robert is a Production Technician at SERVPRO of Ebensburg. His certifications include ECTP-Employee Certification Training Program as well as SRT-Fire and Smoke Damage Restoration Technician from the Institute of Inspection Cleaning and Restoration Certification (IICRC). 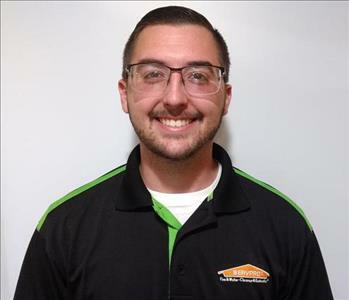 Ryan is a Production Technician at SERVPRO of Ebensburg. 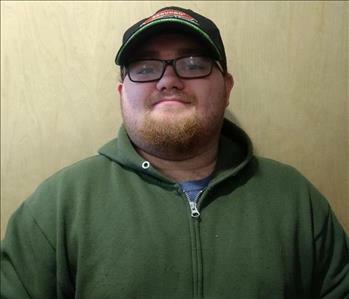 Micheal is a Production Technician at SERVPRO of Ebensburg. 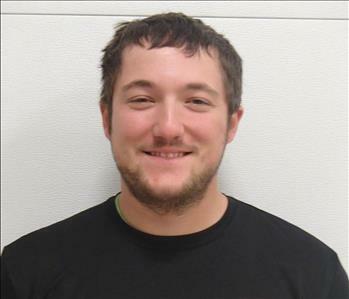 Riley is a Production Technician at SERVPRO of Ebensburg. 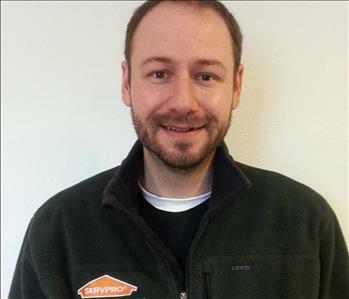 David is a Production Technician at SERVPRO of Ebensburg.